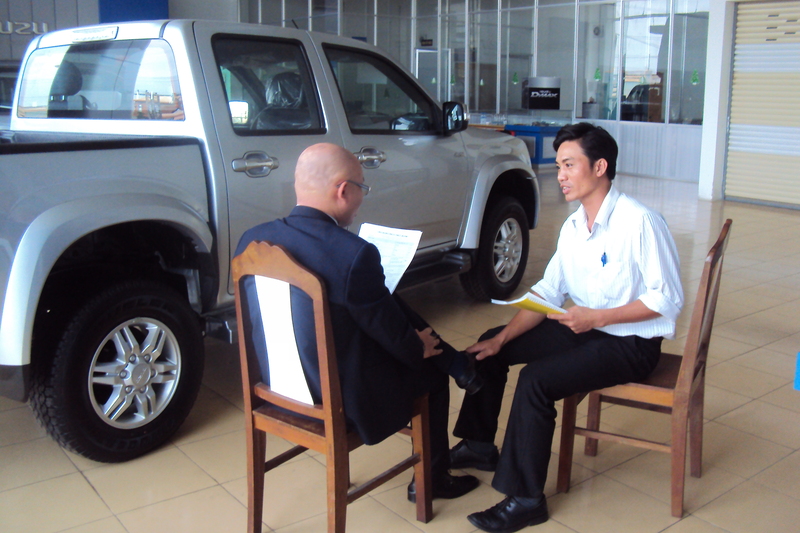 To improve the quality of customer service that ISUZU provides to its existing customers, ISUZU Vietnam cooperated with SPECTRA to conduct communication skill training for all service advisors at ISUZU dealers through out Vietnam. 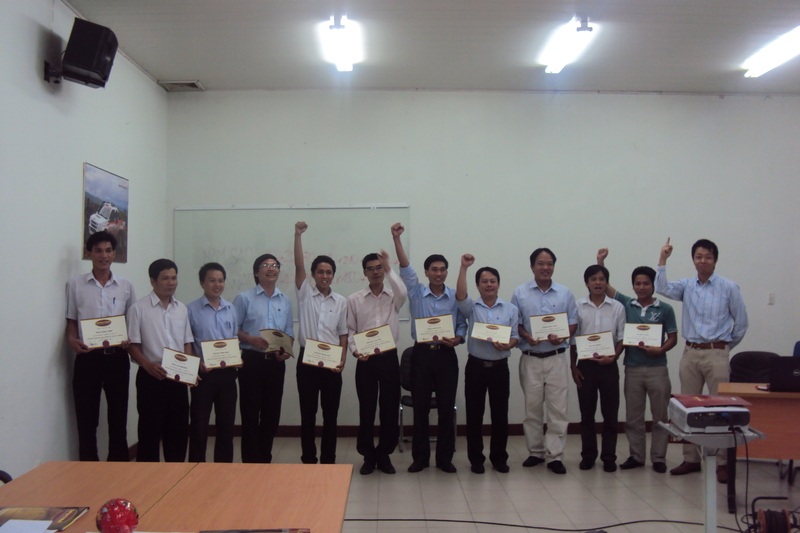 This training program was delivered in Ho Chi Minh City, Hanoi and Danang on 8, 22 and 29 October 2011. 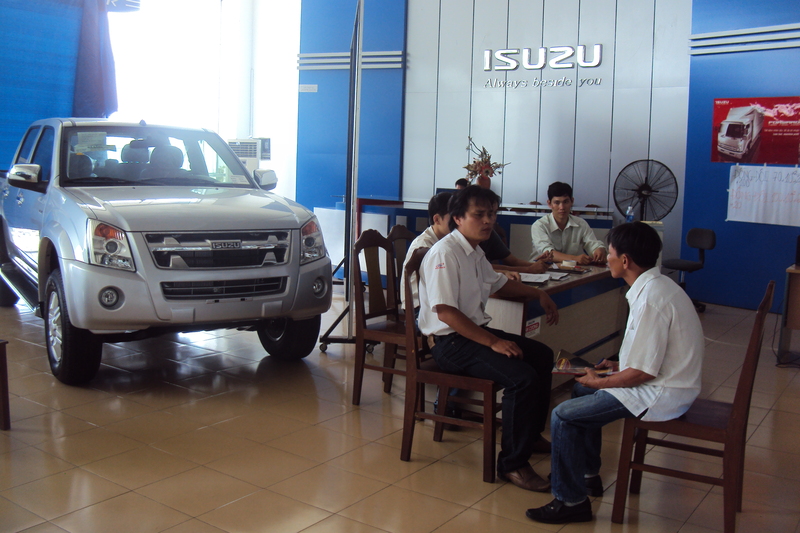 As staff who directly interact with car owners who take their cars for maintenance at ISUZU dealers, service advisors must be able to professionally communicate with customers, discuss technical problems with customers and provide customers with information related to maintenance and repairs of their vehicles. Therefore, it is important that they are provided with verbal and non-verbal communication skills for customer service, skills to project professional and friendly image, consultative communication techniques and complaint handling skills. In addition to this, they must also be able to communicate successfully with internal parties in order to ensure effective and efficient delivery of customer service. Through various role plays, case studies, group discussions, games and lectures, Service Advisors of ISUZU were able to enhance all of these necessary skills.